You likes ketchup on your peanuts? Ew! 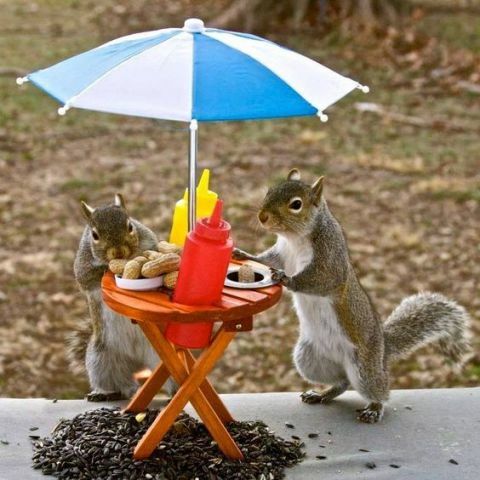 Mustards maybe, but nots ketchup! Dangs! I forgots ther mayo! Now what is I supposeds to do?